Deciding what will happen to your home, your financial assets, and your personal possessions after your passing can be a difficult process. However, if you don’t take the time to make these decisions now, a court may end up diving your property for you. 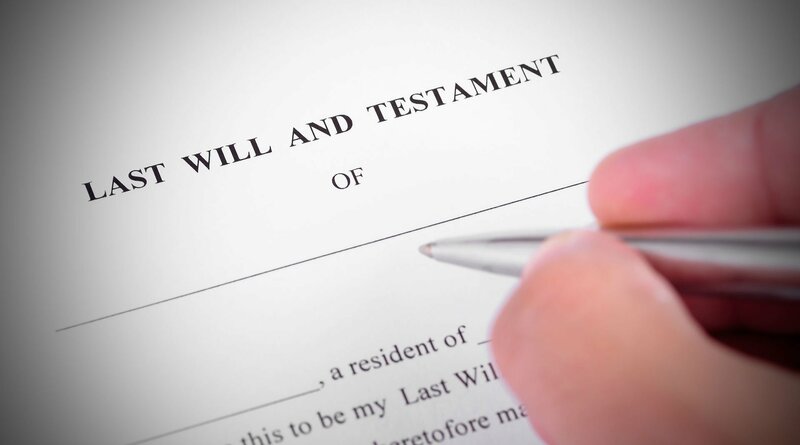 The decisions you make regarding your estate determine how your property will be divided and what estate taxes will need to be paid after your passing. Be sure that your wishes are carried out by consulting with The Blain Law Firm today.